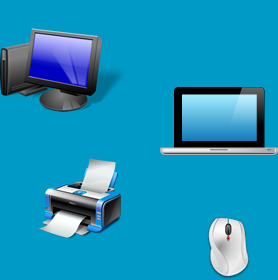 Fast, reliable and affordable Computer, Laptop & Printer repairs in the Limerick area. 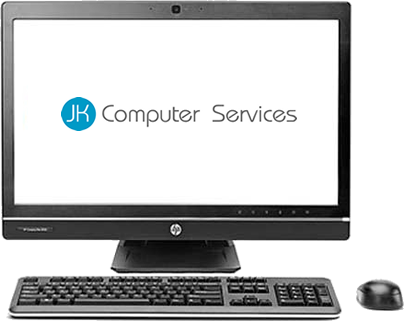 JK Computer Services offer a complete PC, Laptop and Printer repair service in Limerick. 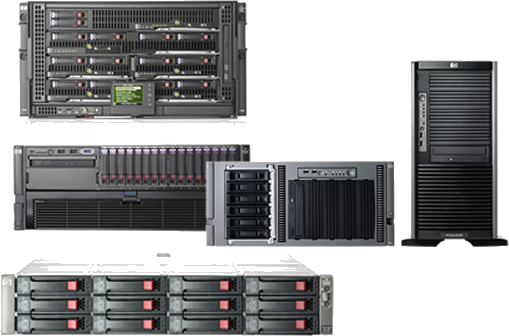 We will call to your premises or home and collect faulty IT equipment for repair. We are available on the phone 24 hours a day, 7 days a week, including weekend and evening call outs. 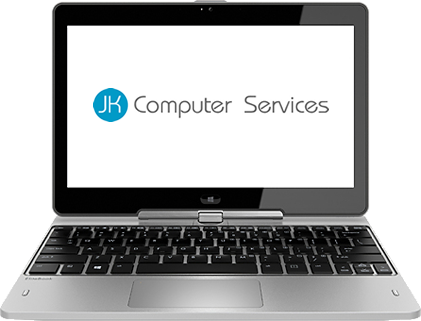 Our Computer Repair & IT Services are available to all home users, home office and SMEs in Limerick city and county.